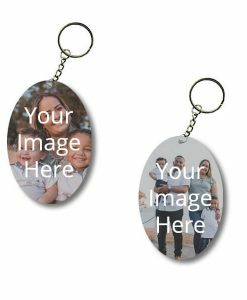 yourPrint.in lets you customize and create your own Photo Printed Keychains and Keyrings within seconds on our website and mobile app. You can click photos on the go via your smartphone or upload already clicked photos from your device or social media accounts. 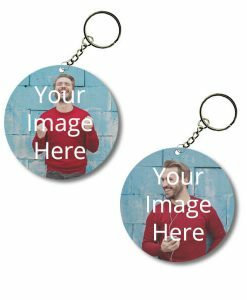 Keychains can be customized with your name and photos - you can even add both of them together to make the keychain unique. 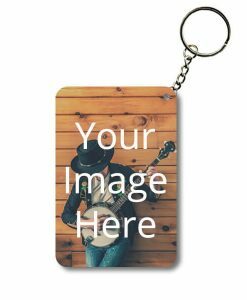 Keychains are printed with High QUality photos and are extremely durable - you can use them in everyday conditions without causing any damage. The print on the key chains is complete permanent - it will never wear off. 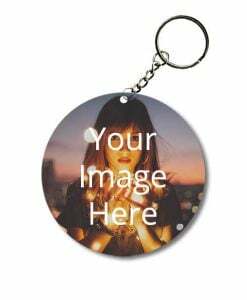 The best way to personalize a small product like keychain is to get your name printed on it - you can write your name or any other text using multiple fonts and colors. The customization can be done on all platforms - mobile, PC, Tablet. 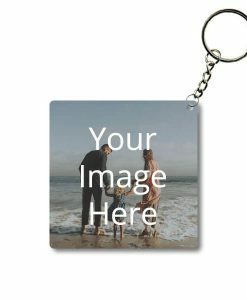 We also give you an option to add any photo, logo, design on the keychain - the keychains are completely customizable. 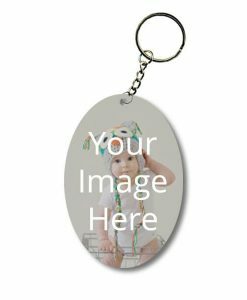 Stand out from the crowd with unique, personalized, photo printed key rings from yourPrint. 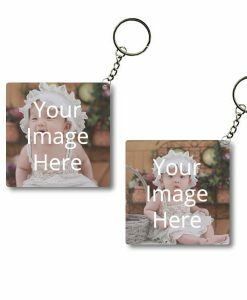 Personalized Key Rings with your Pictures - the perfect Gift! Without doubt, these printed key rings are the best gifts that can be given to your loved ones, friends and family. This is a very personal and special product - as it has your photo, text printed on it. The print is completely permanent and will never fade off. The keychains are available in various shapes, all of them can be customized exactly as per your preference. You can design the key chain yourself. We deliver in all cities in India - including Delhi, Mumbai, Pune, Surat, Panipat,Bangalore,Kanpur,Karnal, Chennai, Kolkata and more. 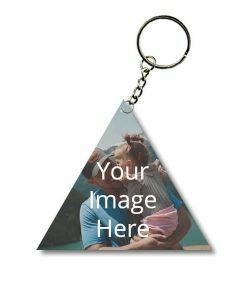 Get your own keychain home delivered at your address with yourPrint.